EXTERMINATE! EXTERMINATE! EXTERMINATE GERMS! 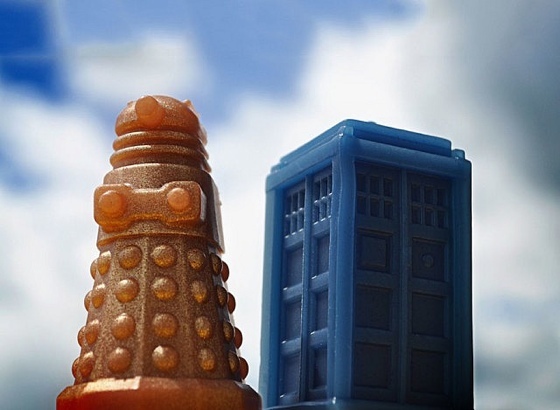 If you’re looking to get rid of some of your skin filth, why not try doing it with some Doctor Who Soaps? These little guys look super cool. A must have for any Doctor Who fan. And at $4 they’re completely affordable.